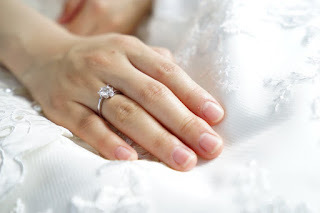 Caring Is Not Only Sharing...: Why Is Premarital Counseling Important? What Is Premarital Counseling Therapy? Premarital counseling is a type of therapy that helps couples prepare for marriage. Premarital counseling can help ensure that you and your partner have a strong, healthy relationship thereby creating a stable and meaningful marriage. This kind of counseling can also help you identify weaknesses that could transform into problems during marriage. Some couples may feel embarrassed to attend therapy before they get married because that must have meant something was really wrong with the relationship, or they thought the stress would subside after the wedding and things would just improve on their own. This is simply not the case. Premarital counseling is not just for couples who have major issues in their relationship and stress and resentment do not magically disappear overnight. Premarital counseling is beneficial for any and every couple, no matter how healthy the relationship is. 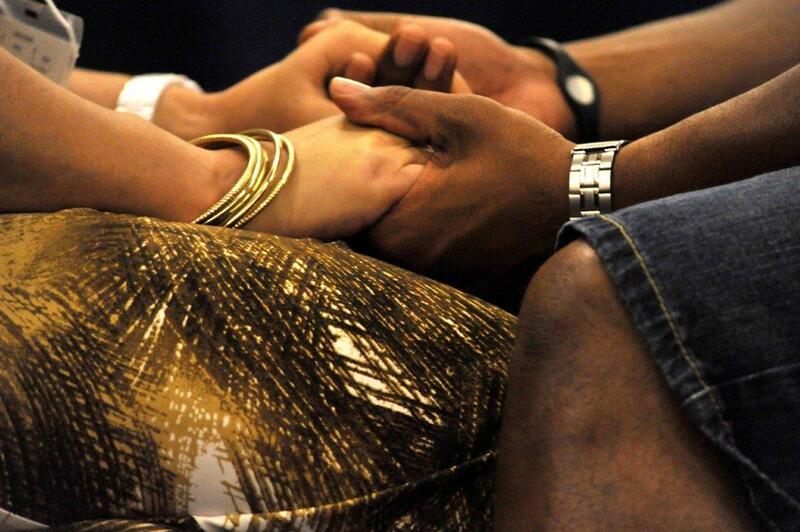 Why Couples Should Go Through Premarital Counseling? Premarital therapy can help couples improve their relationships before marriage and to keep the relationship strong after marriage Studies suggest that couples that choose to receive counseling have lower divorce rates than those that do not. Getting premarital counseling is a great way for partners to enhance their ability to communicate and establish realistic expectations from one another. It’s also an excellent way to develop conflict-resolution skills. When differences and expectations are discussed before marriage, the couple can develop ways to understand as well as support each other after they are married. Early intervention is crucial because the risk of divorce is normally at greatest early in marriage. Too often couples get so tangled up in spending time planning the perfect wedding that they fail to address issues that would serve as a foundation of their marriage later on. Yet, for many couples, pre-marital counseling is a positive, affirming and bonding experience that enhances their commitment to marry. This is why premarital counseling is the key to building and nurturing this foundation to ensure a happily ever after. Given the staggering divorce rates, one of the best wedding gifts you can give yourselves is premarital counseling. Couples that are involved in a specific church or those that want to be married within the walls of a church are often required by the minister or pastor to attend a premarital course / couples counseling before he or she agrees to officiate the ceremony. Those couples that are not religious may miss out on this procedure simply because it is not required but it will be a good investment if they spend a little money on premarital counseling to ensure a marriage that will last a life time.